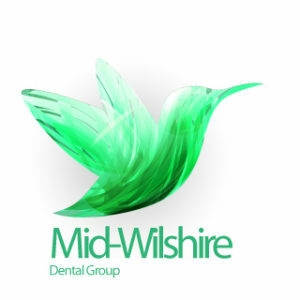 Los Angeles Dentist Dr. Afar also a Los Angeles Cosmetic Dentist is dedicated to restoring your teeth and gums and providing quality preventative Dental Services like Los Angeles dental implants, periodontal surgery, bone graft, gingival graft, dental implant reconstruction, dental hygiene and implant cosmetic dentistry. © 2019 Westside Center for Periodontics and Implant Dentistry. Proudly serving cities of North Hollywood, West Hollywood and Los Angeles. View our Sitemap| Nav Map.